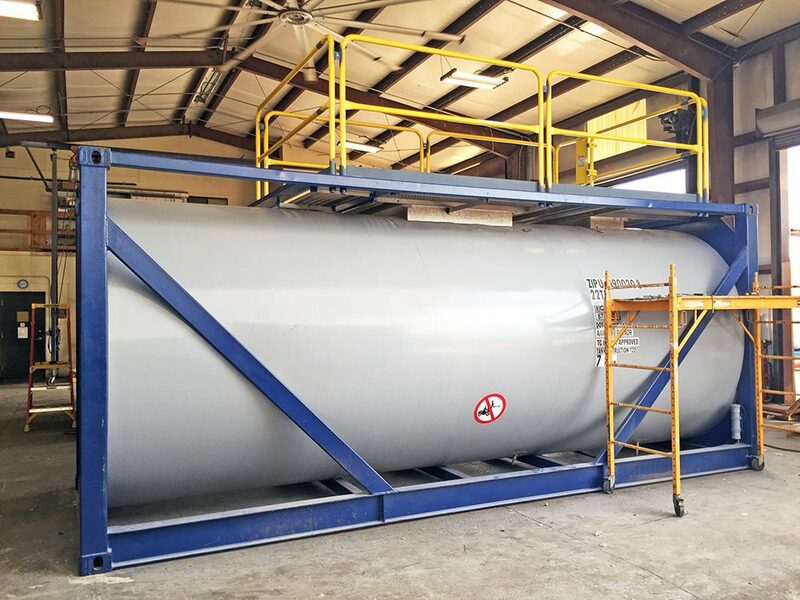 Custom Tank Innovations provides superior customization, refurbishment, repairs, and maintenance to the Tank Container Industry. 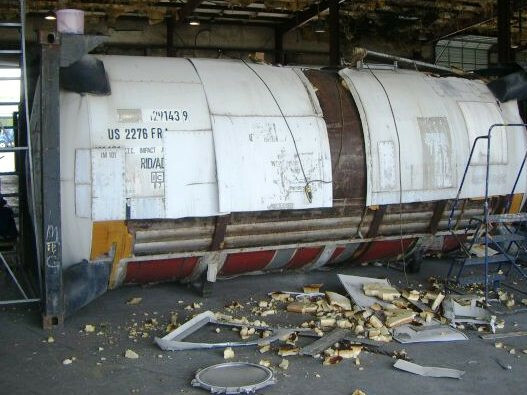 With more than 100 years of combined industry experience, and an "R"-Stamp accreditation from The National Board, we have the technical expertise to tailor solutions to our customers’ new, old, or heavily damaged Tank Containers. 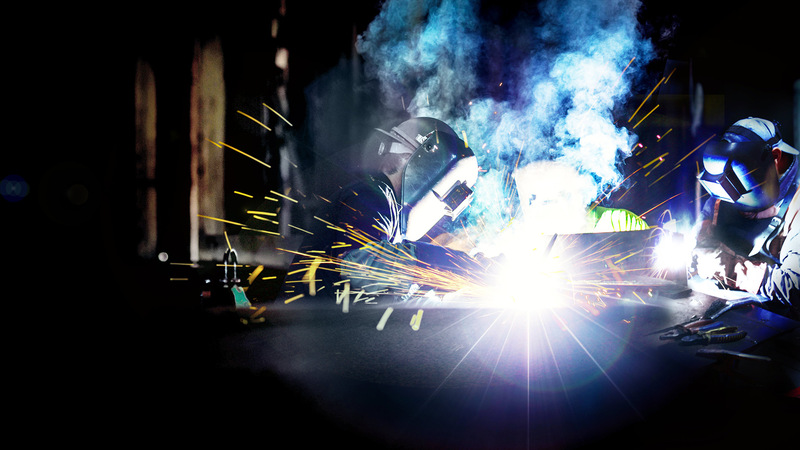 Our expert certified welders and craftsmen work with many materials including aluminum, stainless, or carbon steel. 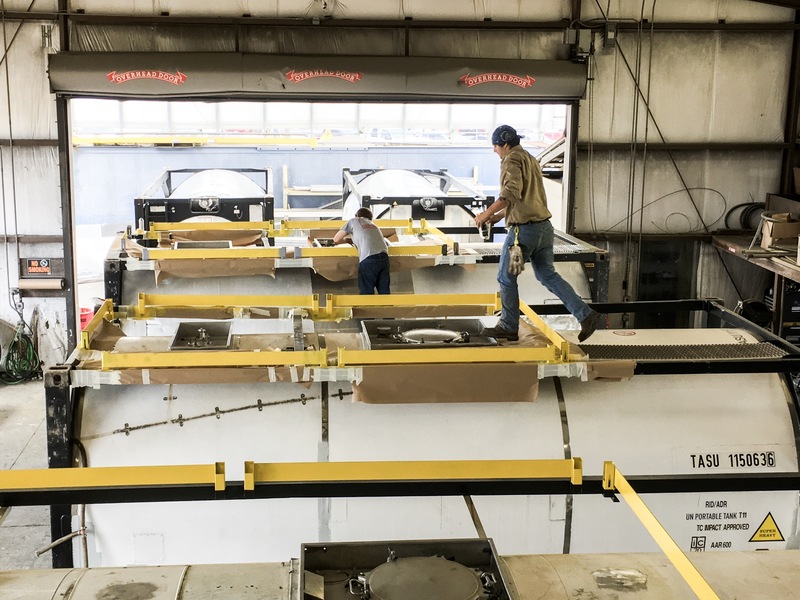 We can fabricate anything your tank might need including safety accessories like handrails and staircases. 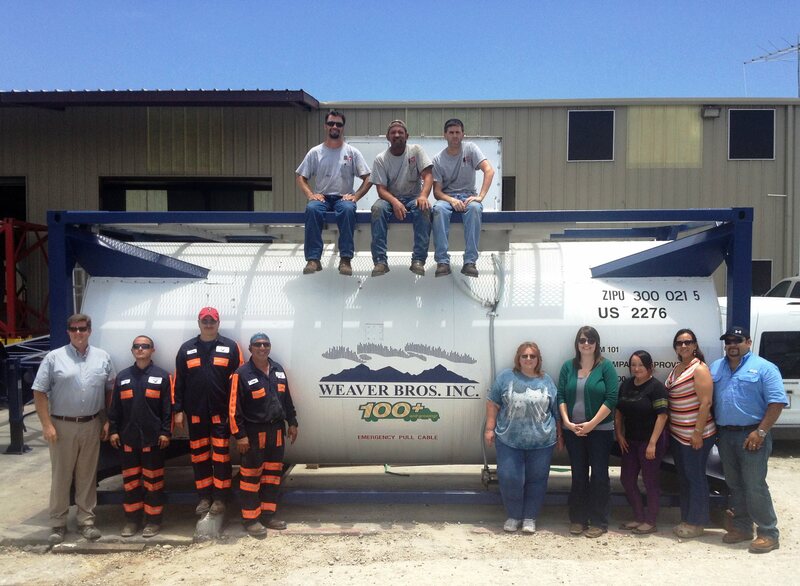 We specialize in the repair of heavily damaged tank containers ensuring that your ISO tank returns better than new. 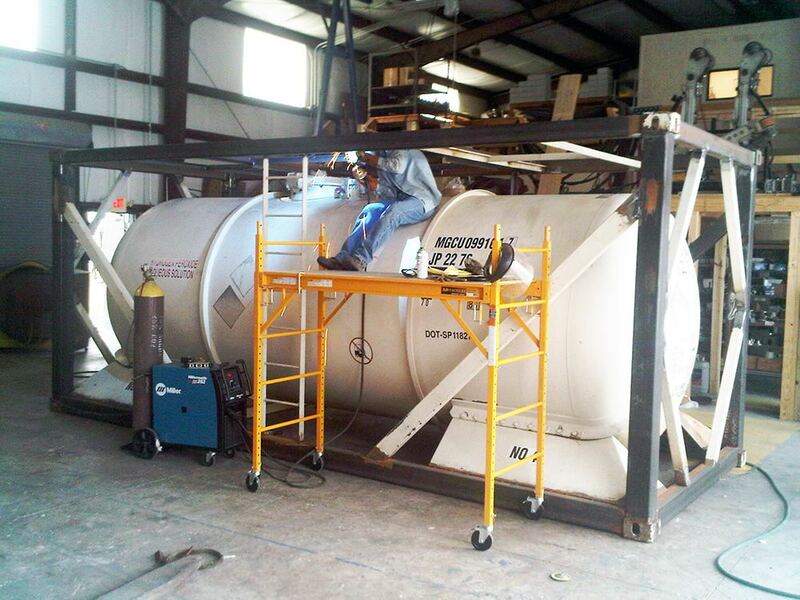 Custom Tank also performs repair and maintenance for our customers’ tank containers. We have access to a large stock of repair parts on site and will make sure your equipment keeps performing at the level it was intended to.